Hackettstown Flooring - Flooring Bonanza: Installing , Sanding & Refinishing Hardwood Floors. Flooring Bonanza: Installing , Sanding & Refinishing Hardwood Floors. Flooring Bonanza makes your home a dream come true. hardwood flors. We also offer sanding and refinishing of your existing hardwood floors. selection of wood flooring products. 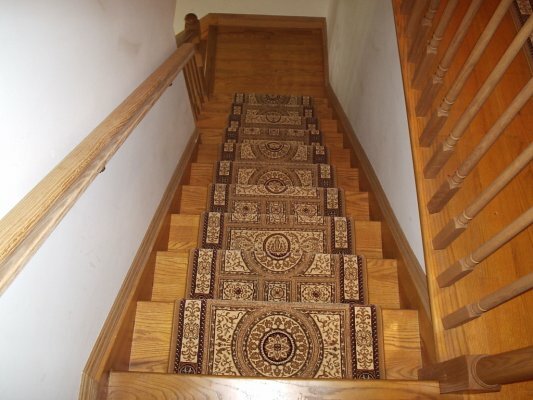 in North Jersey FLOORINGBONANZA.com is located 700 Grand Ave, Hackettstown, New Jersey, 07840. Flooring Store near rt. 46 in nj. Homerwood Amish Hand Scraped, Armstrong Laminate, Bruce laminate.